Rainforest Cruises have conveniently categorized Amazon River cruises into six cruise styles: luxury, superior, comfort, charter, family and honeymoon. While all our Amazon cruises offer comfortable accommodation, good food, interesting itineraries and knowledgeable guides, to distinguish between them we have defined our cruise styles based on a set of parameters including price, cabin comfort, public area amenities, customer service, cuisine, passenger-to-crew ratio, cruise itinerary and general tour experience. Rainforest Cruises has itineraries aboard vessels that we truly consider luxurious. 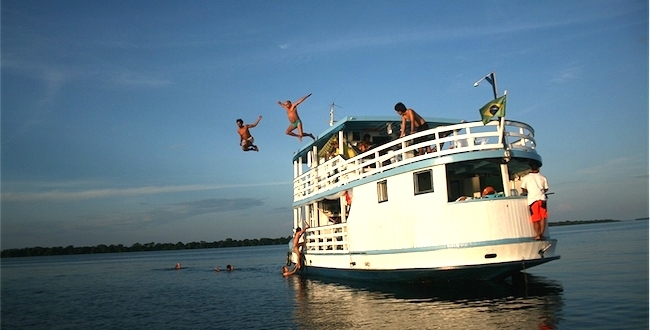 See what makes these Amazon cruises so special. We guarantee to beat any price on the luxury Delfin I, II & III vessels! Our mid-range of amazon riverboats offer the perfect blend of comfort, adventure and affordability. Be pampered, informed and exhilarated in a breath-taking wilderness. Our comfort cruises may be easier on the pocket but they boast some of the more interesting itineraries aboard traditional vessels full of character. 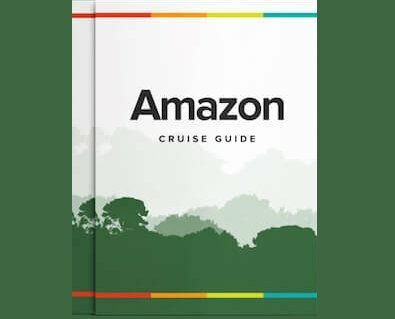 Amazon cruises just like you imagined. 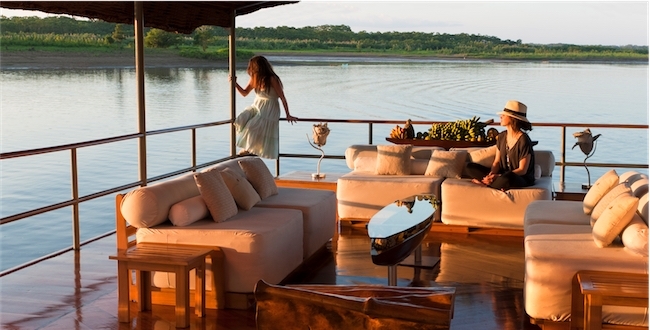 A riverboat charter allows you to explore the Amazon in the privacy and comfort of your very own exclusive cruise. Ideal for families and groups looking for that something a little bit special. Not all riverboats have the facilities to cater for families with young children. Here we have picked out the best cruise options for you aboard those vessels with great family-friendly features. Newly-wed and in search of a honeymoon unlike any other? Not many experiences can match the adventure and romance of the Amazon rainforest and its magical sunsets and starry night skies. Can't decide which cruise style you prefer? Want to know more about the differences between cruise styles? Simply Contact Us online or give us a ring and one of our helpful travel consultants will be more than willing to answer any questions you may have and help you find the perfect Amazon River cruise style for you. Alternatively, why not check out our Destinations section? Certain destinations have more boats of certain styles than others. If you're viewing on mobile, click the button below to give us a call.